beans | Cook It Quick! This blog was created by guest blogger Rachel Wulf, a dietetic student at the University of Nebraska- Lincoln. Are you too tired to come home from work and prepare a full-fledged dinner when all you want to do is sit down and relax? 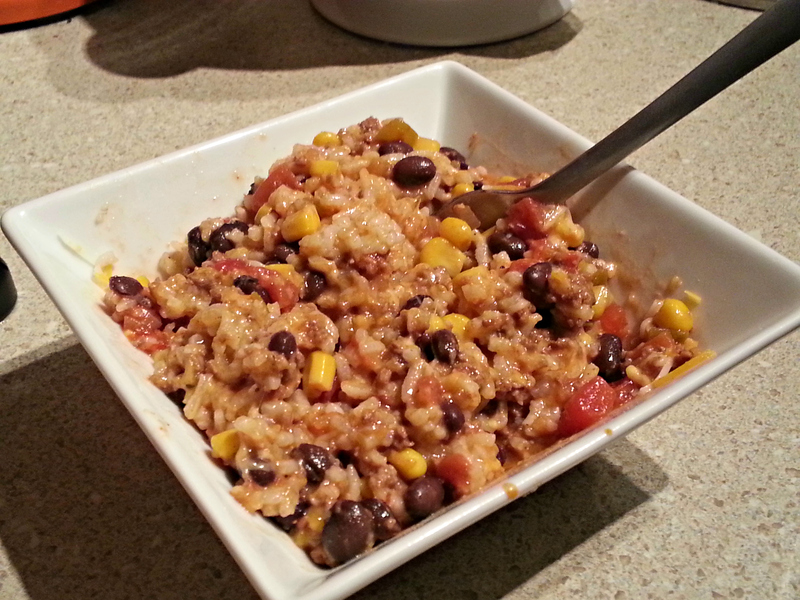 This 20-minute recipe makes a perfect quick meal! 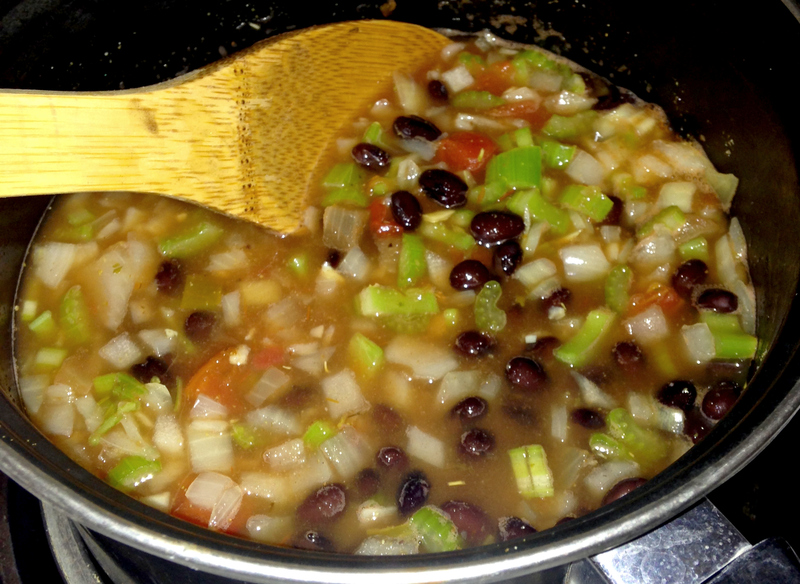 The black beans and celery in this recipe provide an ample amount of fiber to help keep you fuller longer. 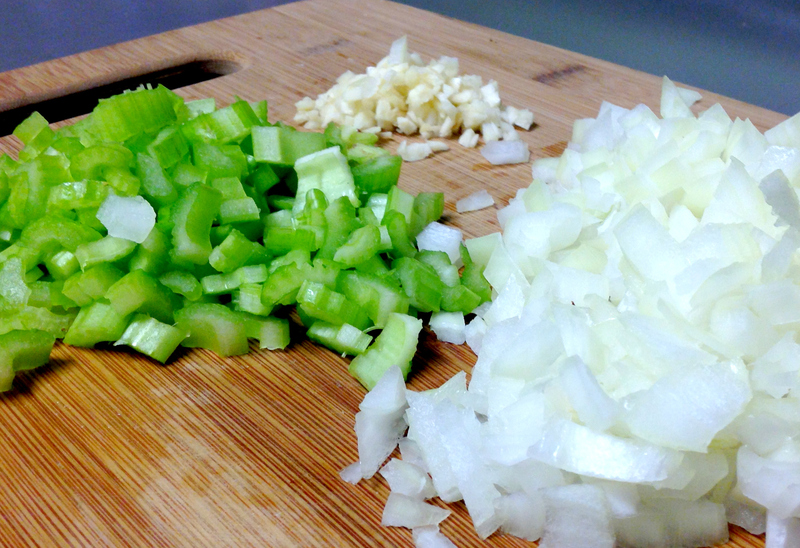 Likewise, the fresh celery, onion, garlic, black beans, and salsa provide an array of essential nutrients, such as Vitamin C, inulin, and several other minerals. 1. 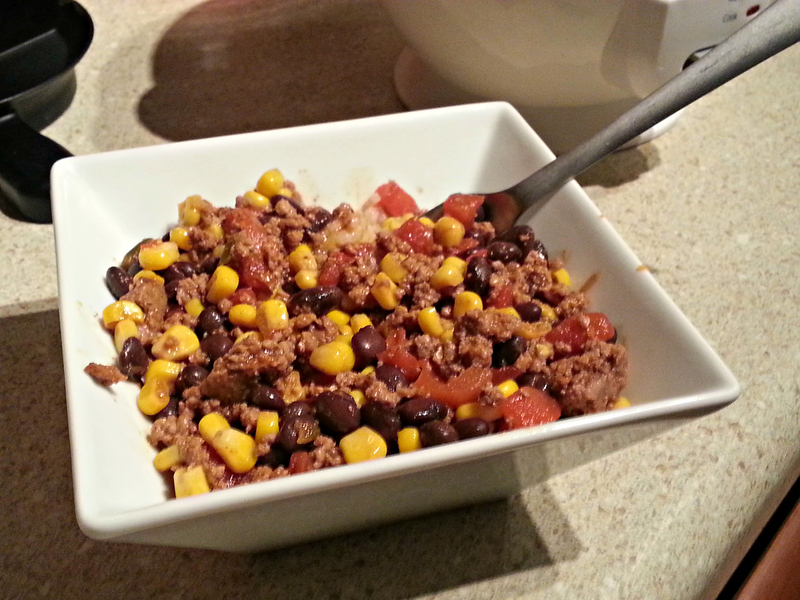 Combine all ingredients in a saucepan. 2. 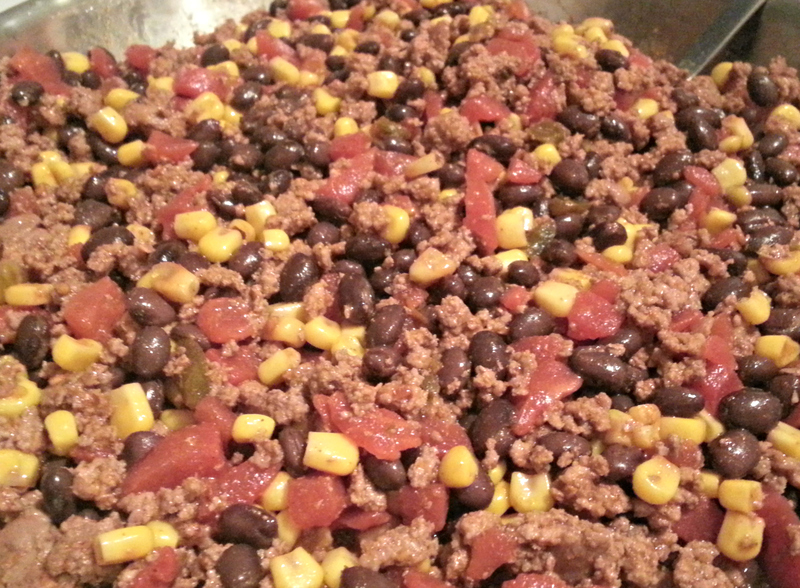 Cover and simmer for 20-25 minutes or until vegetables are tender. 3. 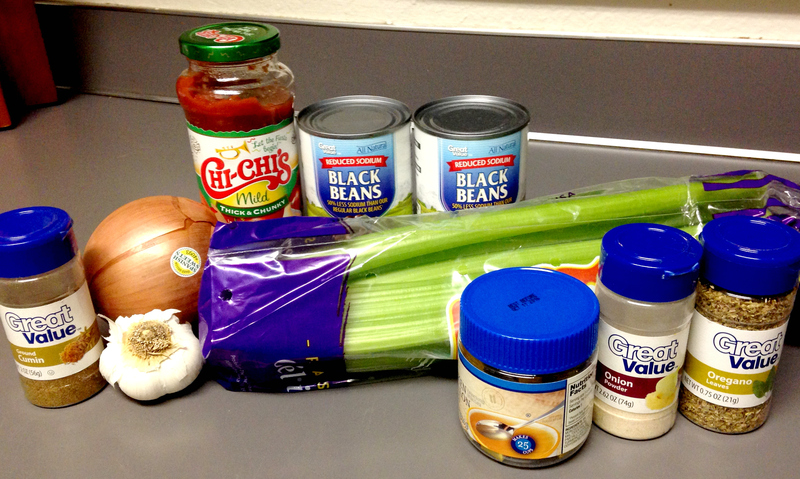 Spice up your soup even further with a little bit of sour cream or shredded cheese and enjoy! This blog was created by guest blogger, Tom Power, a dietetic student at the University of Nebraska-Lincoln. Welcome, ladies and gentlemen. Today I shall take you on a wild ride into the world of your single, male college student eating habits. I present you with my own hunger slaying, wallet saving recipe that is sure to leave you with your belly full and a smile on your face with what is lovingly referred to as “Bachelor Food”. And now, for the featured presentation…. You will need the following ingredients, whether you buy them from the store or get them from other nefarious means doesn’t concern me. Come prepared, or be left behind. The biggest skillet/pan thing you can find. Seriously, this makes enough food to feed a neighborhood. Rice cooker. Rice cookers are gifts from the heavens above. I would starve without this genius device. Can opener. Or teeth if you are the kind of savage that doesn’t own a can opener. Round 1: Gather the armies. Before anything starts, you must get that rice cooker going. Too many times I have cooked everything else EXCEPT the rice, and have been left weeping, staring at the final product, but not being able to eat it with the rice. Brown that hamburger! BROWN IT! Take in the sights, sounds, and smells of that delicious protein being cooked to perfection. While this sweet hamburger is sizzling up a storm, lets get them veggies going. Break out that can opener and do what it does best. 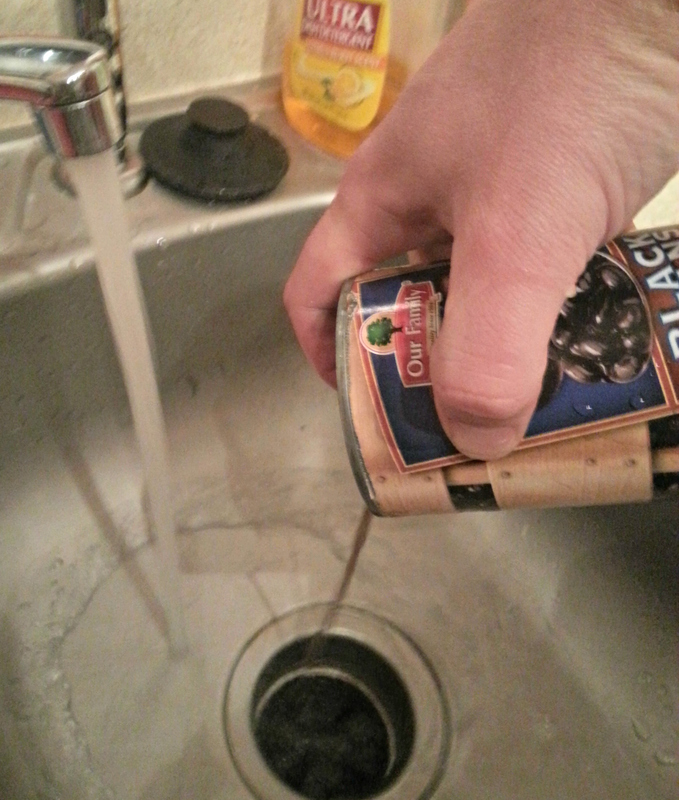 Don’t open the cans all the way and leave just a little bit of the can intact for the next step. Now folks, since you have all been so great so far in following along with this already too long of a worded recipe (deal with it), I’m going to let you in on a little secret. Herein lies the magic spell for removing that taste destroying salt content from your canned vegetables. Close your eyes, wave your fist in the air, and sound your battle cry! 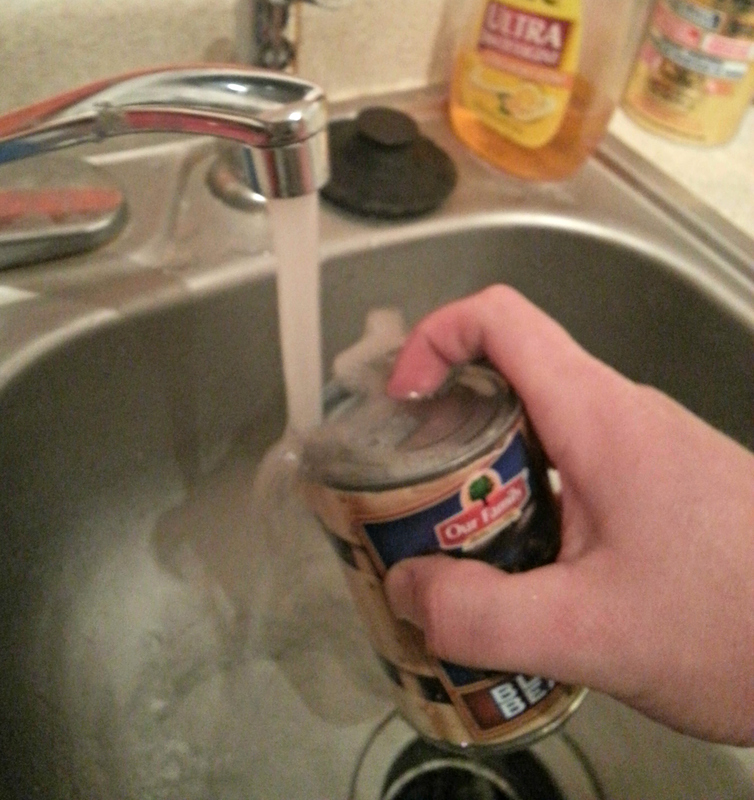 Then use the sink to rinse off the canned goods, by filling the can up, then dumping out the contents while keeping your finger over the lid. The lid, will keep the good stuff in and keep the bad stuff out. Do this until the water runs clear. This step is especially important for the beans, as rinsing them VERY WELL will reduce gas. This is my secret weapon. Once all your canned goods have been purified of their sins (EXCEPT THE TOMATOES! LEAVE THAT SAVORY FLUID!) Now, the fun begins! Ok, I made that word up. Deal with it. 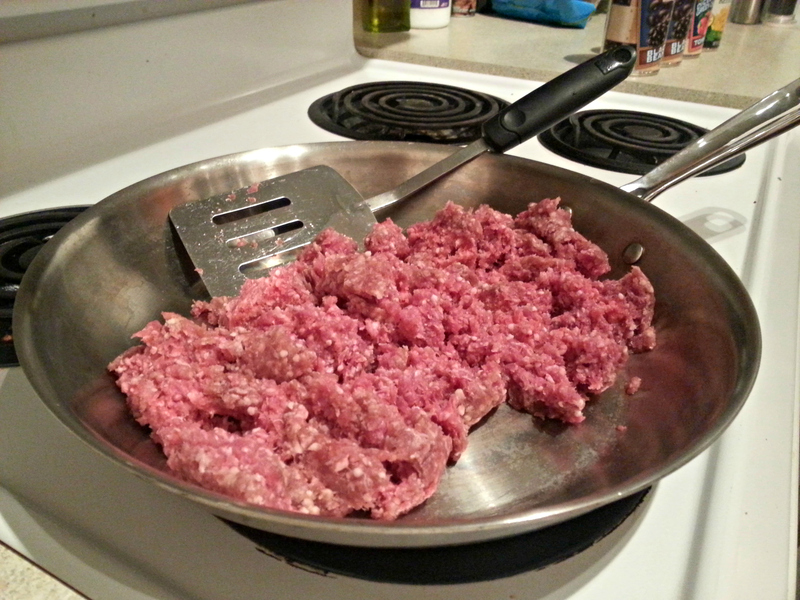 Regardless, by now the hamburger should have been fully cooked, and the evil grease purged (drained). Turn heat to lowest setting. 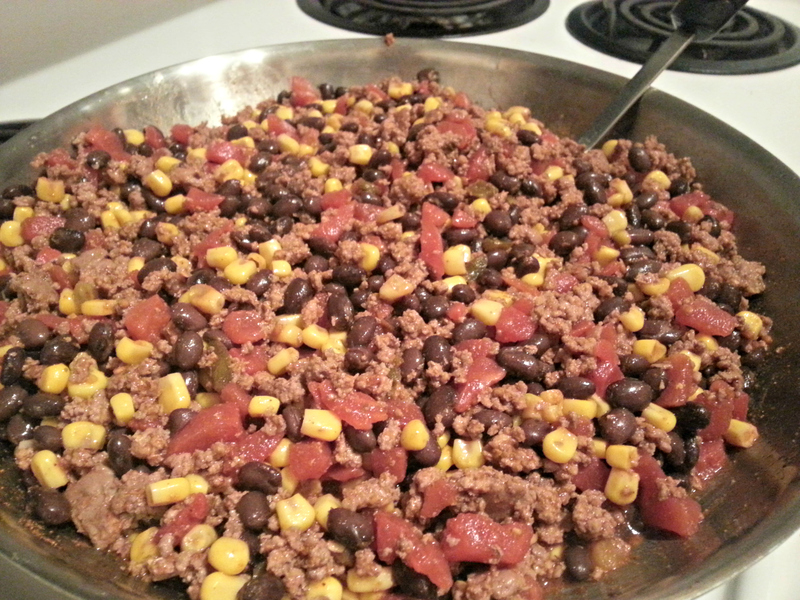 Now take all your cans and taco seasoning, and dump everything together. Seriously. It’s that simple. Should look something like this. Now we’re cooking with dynamite. Love the color. Now, mix! Should look something like this. If it doesn’t, there is seriously something wrong with you, because it would be incredibly hard to mess this up. Look at that color! No, seriously, LOOK AT IT! Now, for those who like to live life a little dangerously, add cayenne pepper to taste. You should sweat after your first bite. Feel the burn, it’s delicious. Once that rice has finally reached proper consistency. Now, best part is in store. Again, for those who live life a little fuller, add about 2 tablespoons of your favorite salsa, and a sprinkling of cheese. 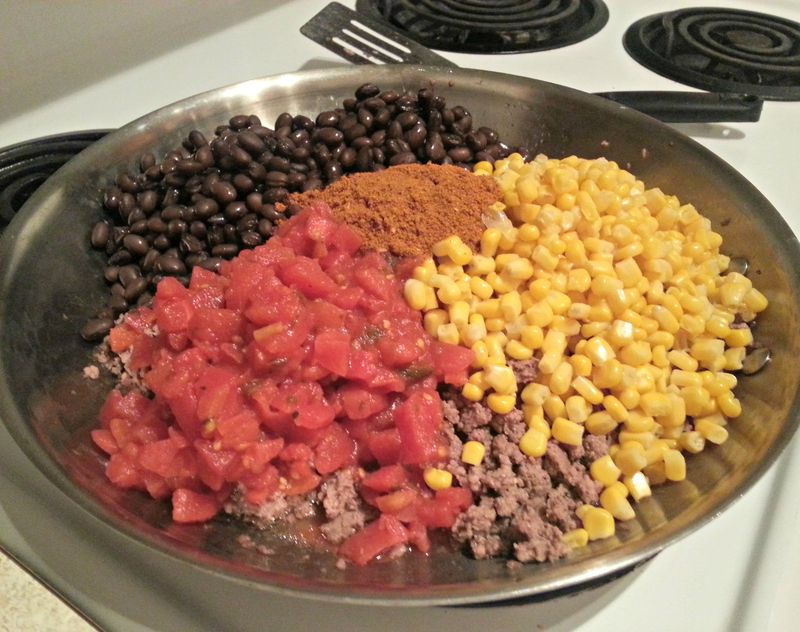 Now, take this, and mix it all into one delicious consistency. Enjoy! And if you are like myself, this is best paired with your favorite cheap, watered down American beer since that is all you can afford.